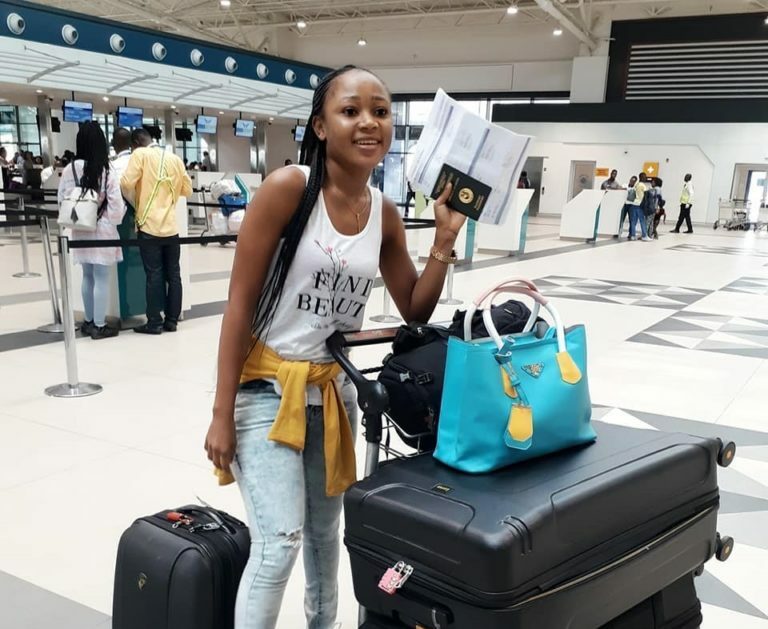 Controversial actress, Rosemond Brown’s year is off to a good start. 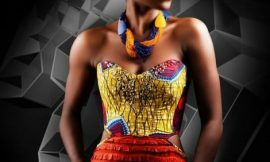 Moreover, she was at the terminal 3 of Kotoka International Airport certainly about to fly overseas. As to which country she is traveling to, it is quite uneasy to say but looking at how happy she looks in the photos, one can make a wild guess that she is obviously heading to Europe or America.